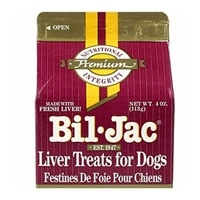 Bil-Jac Liver Treats for Dogs 12/4 oz. When your dog wants a treat, make it a nutritious one. 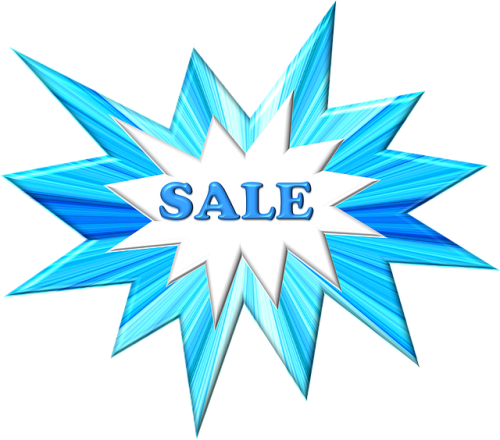 Bil-Jac Liver treats are made with fresh liver - a high quality protein. You can use liver treats as a reward during training. 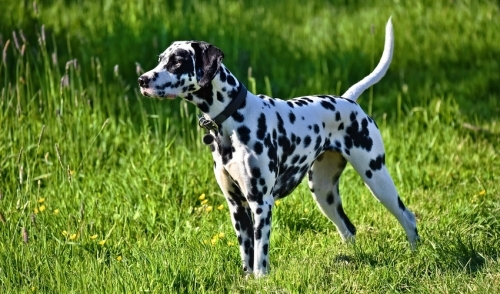 Or whenever your dog deserves a little something special."